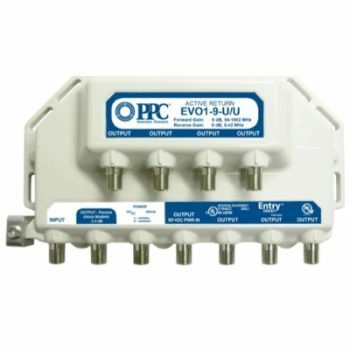 PPC Broadband, Inc., a Belden brand, has been a leading manufacturer and developer of connectivity solutions for the broadband service provider market for over 70 years. 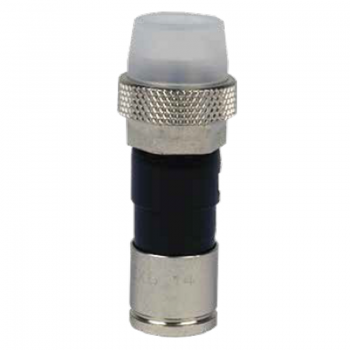 With more patents in connector technology than any other company worldwide, PPC has pioneered many of the advancements available in the broadband space. 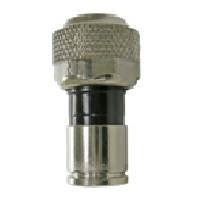 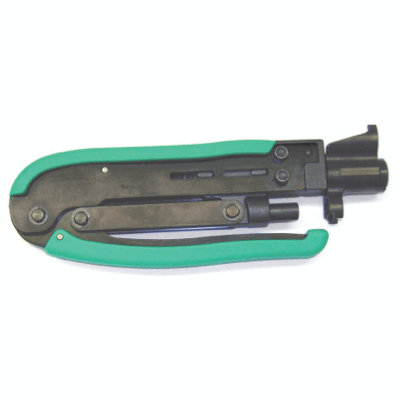 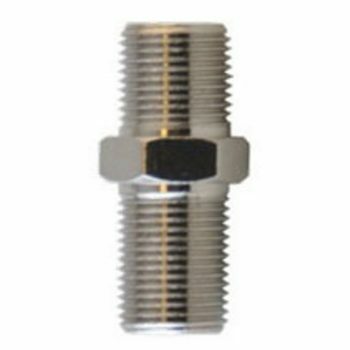 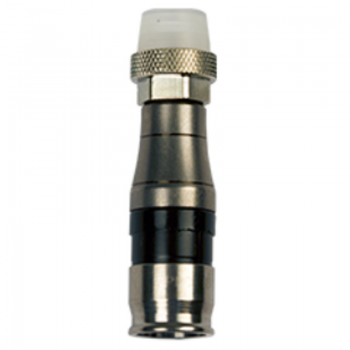 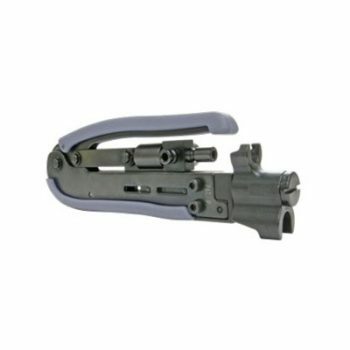 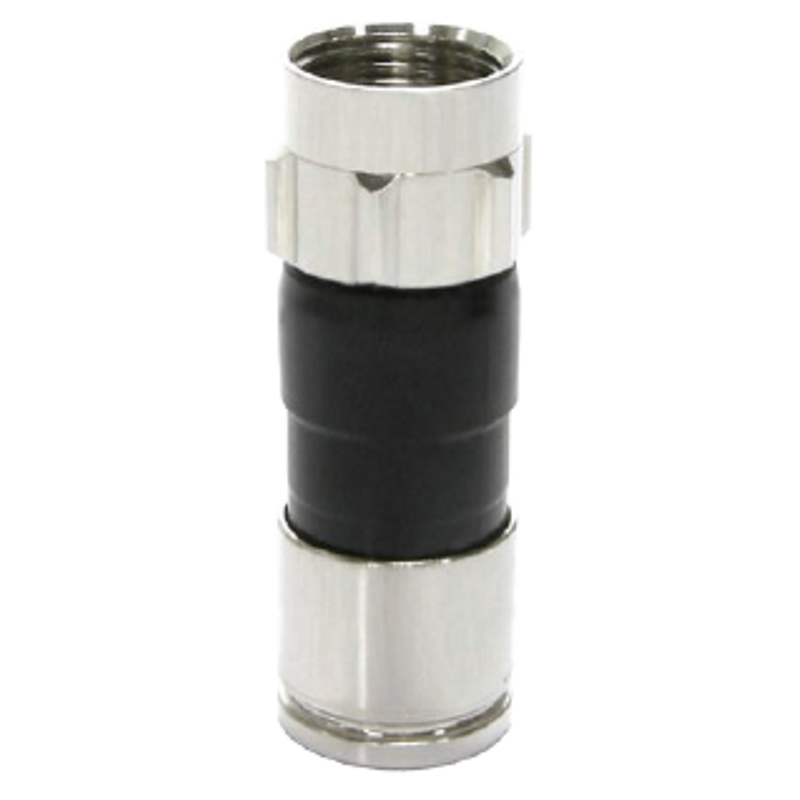 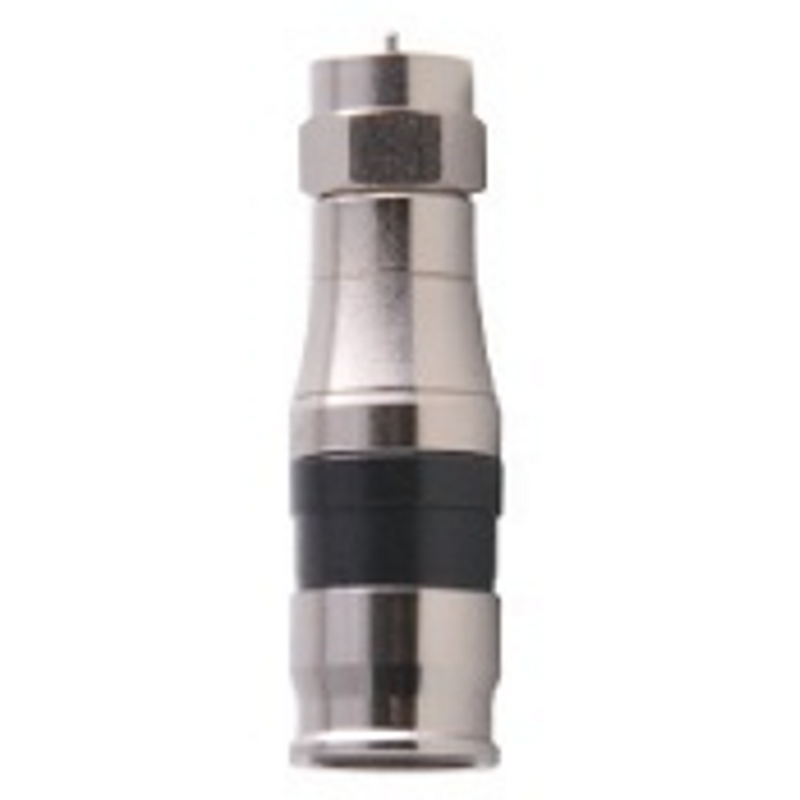 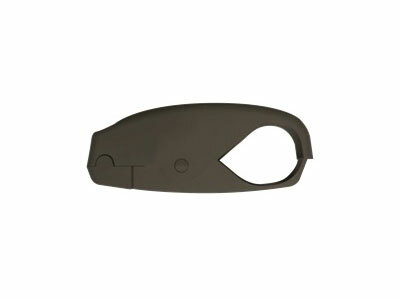 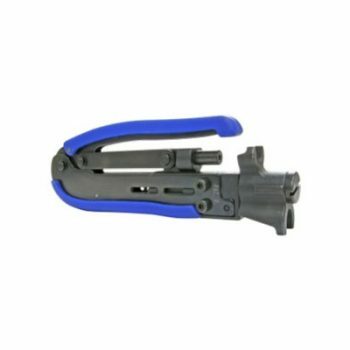 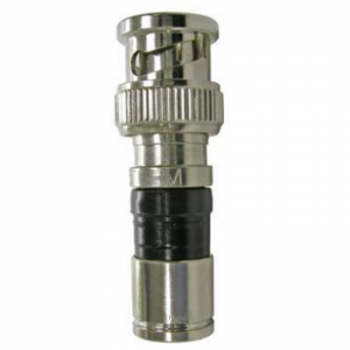 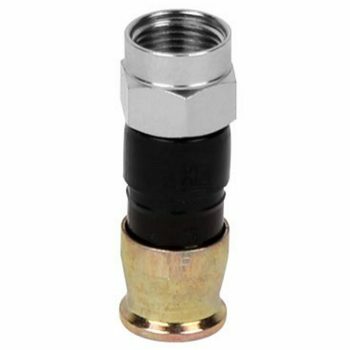 Additionally, PPC has proved itself time and again as a leader in the design and manufacture of connector and related technology for the telecommunications and satellite industries around the globe. 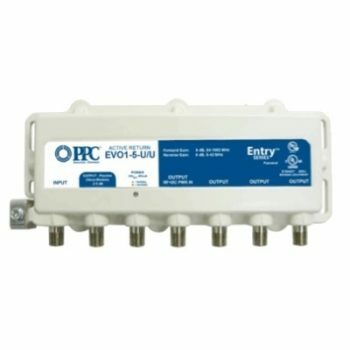 The unique patented design of the EX Series body provides a universal compression fit on all Series 11 drop Cabletypes (standard, tri and quad).? 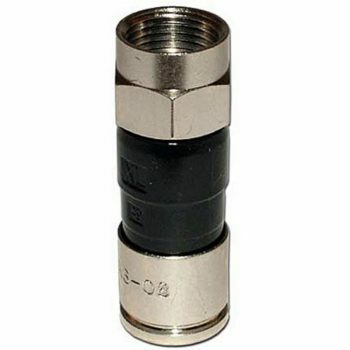 The resulting ease of installation and? 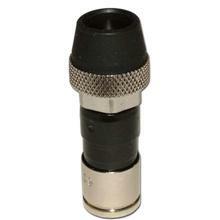 reliability make the EX Series the most resistant to craft error,? 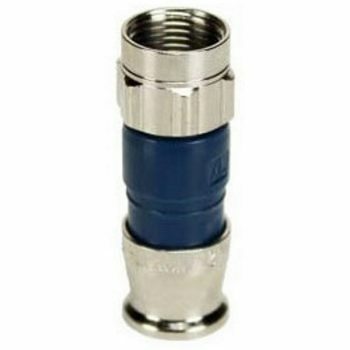 moisture ingress and improper Cableconnector matching of any connector on the market.